Love Free Printables and Want to be More Productive? 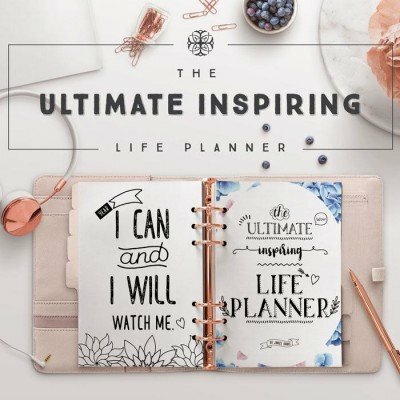 The Ultimate Inspiring Life Planner will change your life! Get clarity in every area of your life and make 2019 your best year yet! Haven't found something you like? Got an idea or two? 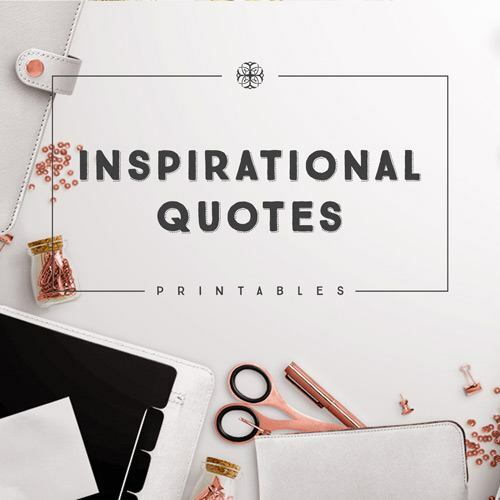 Want a FREE Library of HIGH QUALITY Printables? 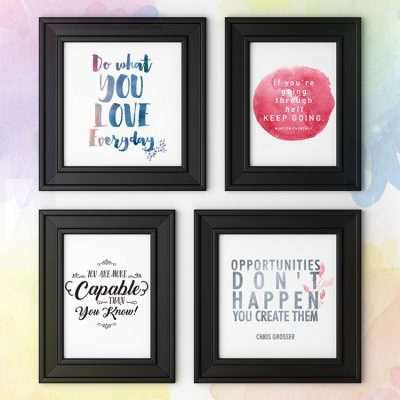 Sign up to access beautiful and functional printables ALL for FREE. Exclusive to my subscribers only. 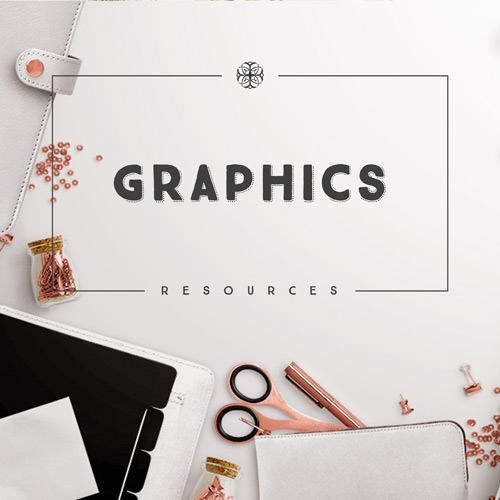 Copyright © 2019 Janice Designs. All Rights Reserved. Want to Have a Productive Month? Achieve Anything You Want! Download it for Free Now. 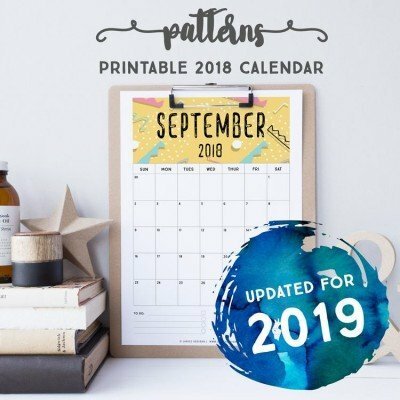 YES, SEND ME MY FREE PRINTABLES! You have successfully signed up! 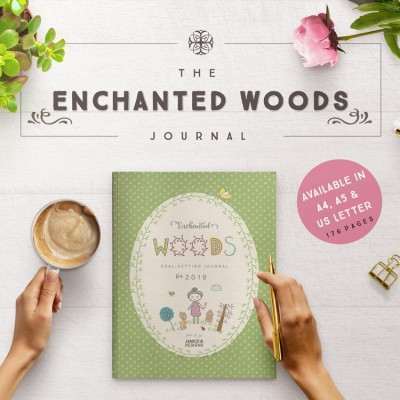 Please confirm subscription to ACCESS your Free Printables & Coupon Code. Join the Printable Club Wait List! 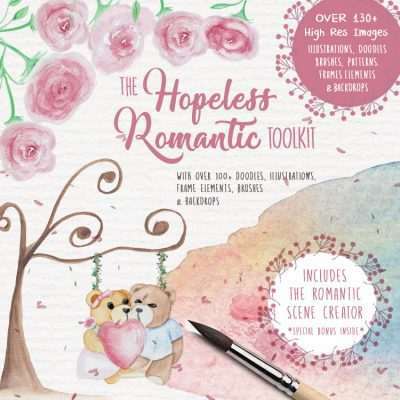 This lovely club is for creative entrepreneurs who are consist of bloggers, writers or e-commerce stores who sell printables who want to simplify their lives and save precous time by using Indesign or Illustrator templates. 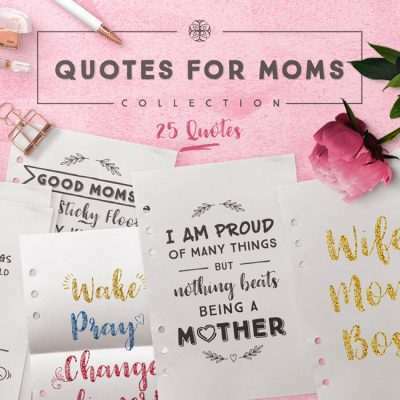 Use these templates to create your own printables to give away to your readers, use it as a lead magnet to build your list or create stunning, professional printables to sell in your e-commerce store. 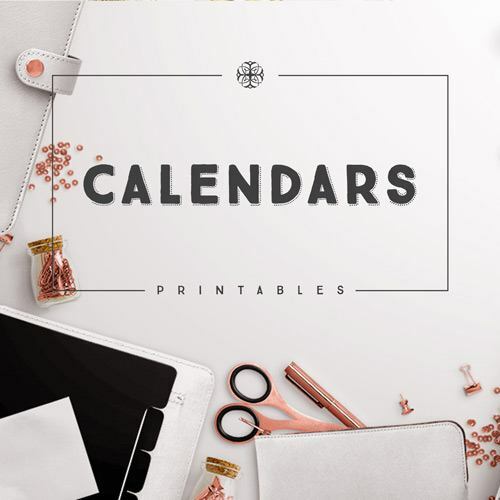 You will also get loads of beautiful templates to choose from and more will be added every month. 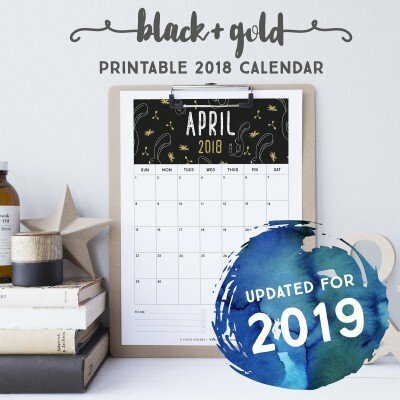 You save precious time without having to create your printables from scratch and there will be videos to guide you on how to edit and customize your templates to your liking... Save $$$ by joining this club instead of paying more for one template design. So what are you waiting for? Join the waitlist RIGHT NOW to book your space in this special club. You have successfully signed up! We will inform you once the printable club is ready to be launched. Want to Achieve More This Month? 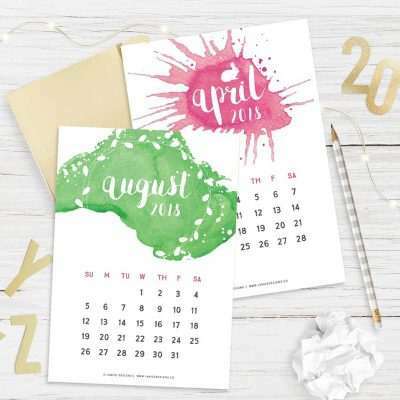 These two Free Printables can help you have an awesome month by just using them to stay organised. Keep focused. Achieve anything you want!